When it comes to broken marriages, the most affected ones are always the children. When the relationship between a mother and a father becomes nasty, the members of the family are often the ones suffering from the consequences. But if the marriage ended because of infidelity, who will be the one to blame? 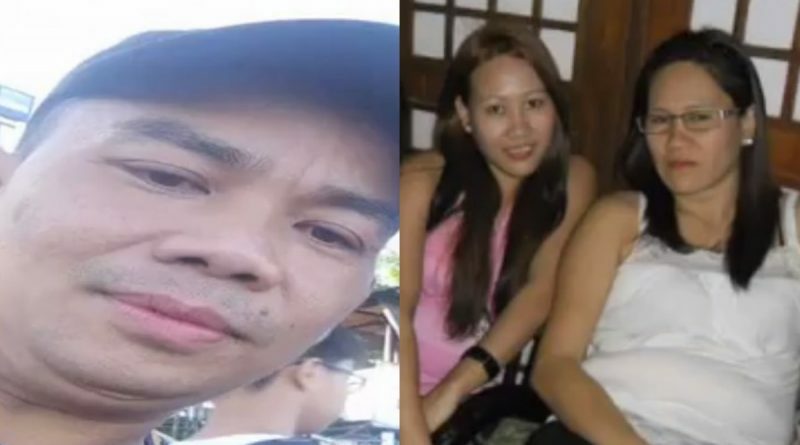 Unfortunately, a scorned wife named Wilma Lumasag watched her marriage fall on her feet when her husband, Joefel Lumasag, went after his mistress instead of choosing his family. 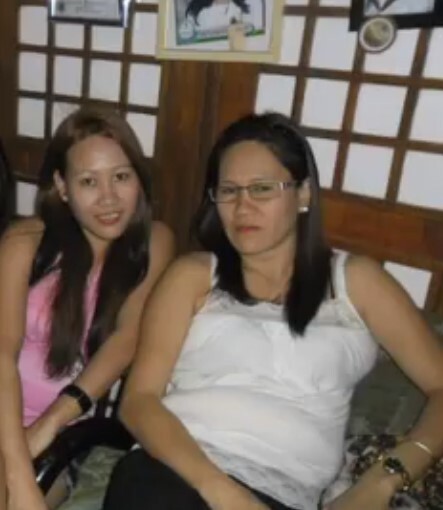 What made the matters worse is that the mistress is no other than Neriza Tamayo, Wilma’s sister. To get the justice that her family deserves, Wilma asked Raffy Tulfo’s help to apprehend the two after committing a forbidden love affair. As Wilma recalled, Neriza stayed in their home when she flew from Iloilo to Manila. As the older sibling, she welcomed her younger sister inside their house. Never did she expect that Neriza will be the reason for her marriage to fall apart. Wilma talked to her sister on the phone and pleaded her to stop communicating with her husband. The younger sister denied all of Wilma’s accusation and reiterated that she already quit calling and texting Joefel. Naamin ko na nga ‘yan [na] nagawa ko pero pinakulong mo na ako ng one week. 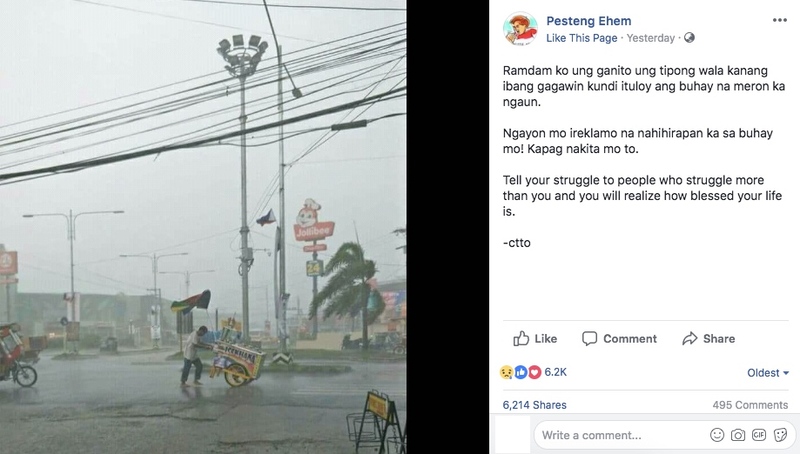 Nanghingi na ako ng pasensiya sa ‘yo. 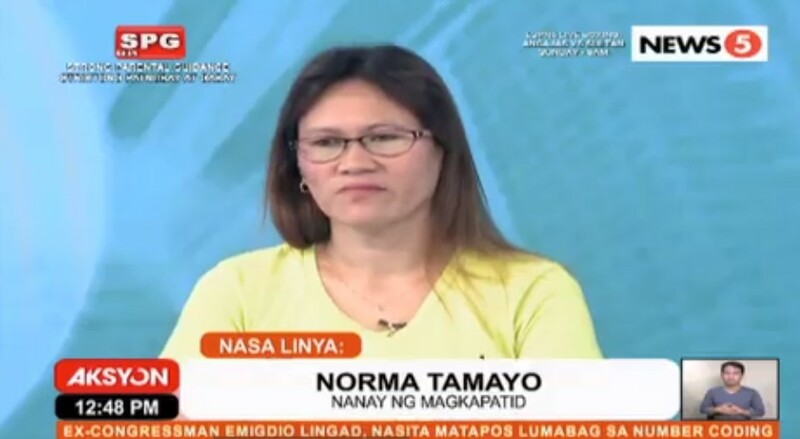 Pero ikaw lang naman ang nangsisiksik ng sarili mo, na sinasabi mong may contact pa ako, e.
Wilma then revealed that she has the proof of their affair. According to Wilma, after the cheating duo was released from the prison, they immediately went to a motel. What made the matters even worse, and hurtful for the scorned wife, is that they used her 16-year-old son, Jayed Lumasag as their lookout. A video, while the two were doing the act, was sent to Vilma. She will be using this as an evidence of the two’s affair. Do you think there should be a new regulation when it comes to cheating husband or wife?